Elgin is one of the fastest growing cities today. The developing city has implemented construction plans to build residential project, the new Gail Borden Public Library, and the recreational center called the Centre of Elgin. 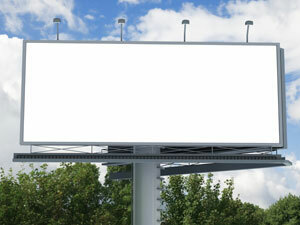 This creates great advertising opportunities to establish a market presence through billboards and outdoor advertising. Billboards along the major roadway Interstate 90 will generate high traffic exposure and be a very effective advertising strategy. There are also opportunities for local advertising at the Wing Park Manor Shopping Center and Tyler Creek Plaza Shopping Center. Since this community is growing, the advertising costs for billboards and other out-of-home advertising will be cheaper than some of the developed cities surrounding it. Zip Codes: 60120, 60121, 60122, 60123.